This is David Wynne who has been on work experience with us this week. David is a year 10 student at Middleton Technology School. We thought we’d let him tell you himself how his week has been. 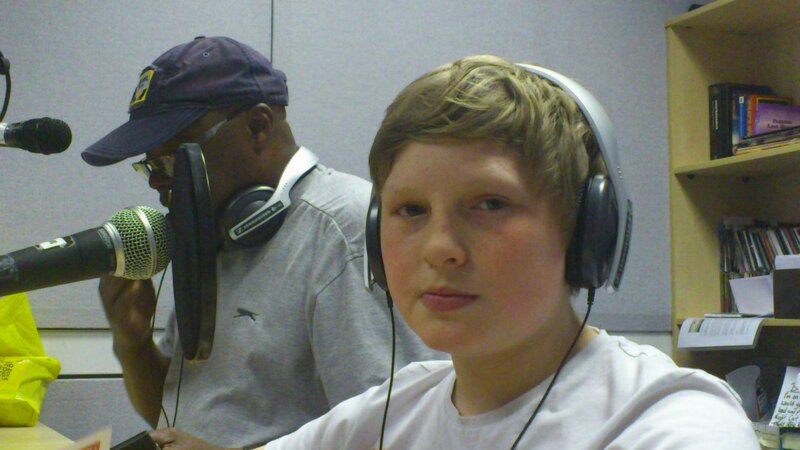 My week here at NMFM has been a great experience for myself and a great experience for later in life e.g. getting up for work and making my own way here via public transport and paying with my own money for my dinner. 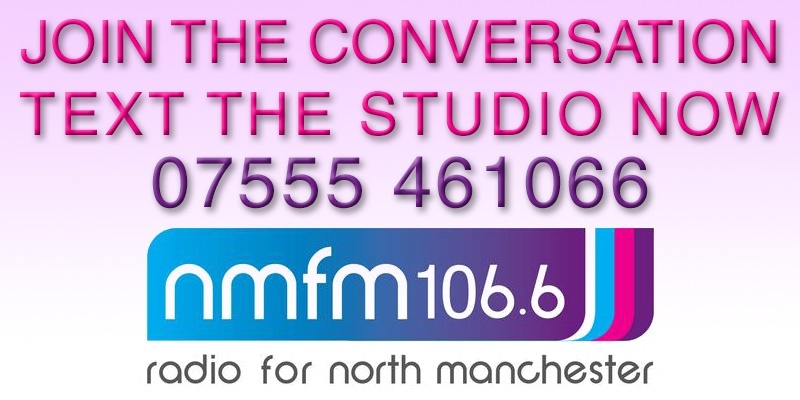 I can’t thank North Manchester FM enough for letting me do my work experience here. I wanted to do my work experience here because I want to work in media later on in life. 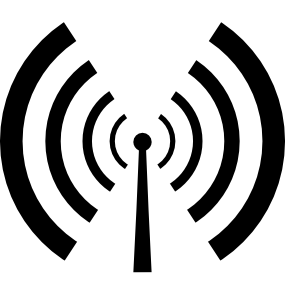 I thought that it would be a good experience and would help me get a job in the future because not many people have hands on experience in radio. It has been a pleasure sitting in on different people’s shows and seeing how it’s all put together. I’ve really enjoyed helping out as well as being their special guest and chatting to them live on air. I have made an audio diary of my week here and I am taking it as a souvenir as my week comes to a close. Jonny who presents the Mid-Morning Magic show said that I have been a pleasure to work with. On my first day, Lou, the station manager, gave me a desk and everything else I needed to know for the following week. She showed me around the studios and trained me in how to use the playout system and the mixing desk. My work hours have been excellent. I didn’t have to get up mega early to be in work plus the location is right next to the tram stop so I got a train into Manchester and then the tram out to Central Park. The presenters that I have worked with have all told me that my manners are impeccable. I’ve even had listeners texting in saying I sounded great which made me feel really good about myself because I knew that I was pleasing the audience. The different people and music types I have met, seen and heard is amazing. This concludes my weeks work experience and again I am so pleased with Lou and everyone at the station for letting me do my work experience here at NMFM 106.6. We’ll be uploading David’s audio diary next week. In the meantime, you can can hear his on-air contributions on our Listen Again page. He’s been a pleasure to have around and we wish him every success for the future. Is there any chance that there is any work experience placements in July? Hi Charlie – give us a call on 0161 205 7600!